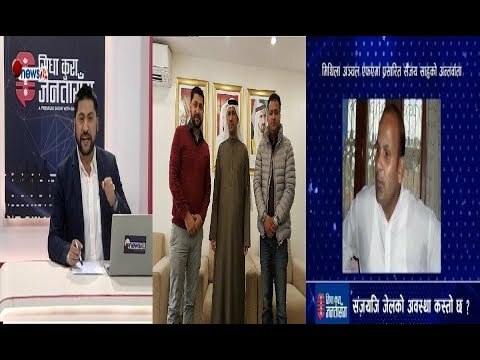 In this episode of SIDHA KURA JANATA SANGA is focused of Astami tamang who suicide in Saudi, and follow up the suspected killer who forced to suicide. Team of Rabi lamichhane is going to Saudi fro the research of the case of Astami's suicide. In this episode of SIDHA KURA JANATA SANGA is sanjaya Takla who gave interview from Jail. SIDHA KURA JANATA SANGA is a famous program where public issues are raising for the rights and its a presentation of Rabi lamichhane.